Only 1 LE Premium Pkg model left in stock! Hello, Mattoon driver! 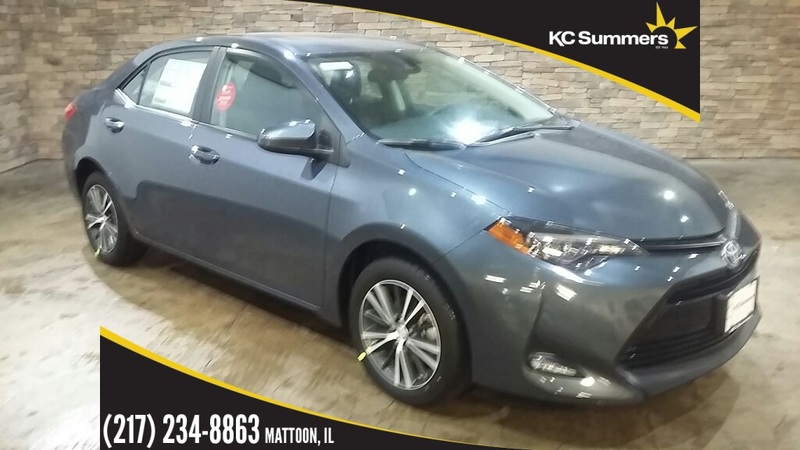 At our greater Mattoon Nissan, Toyota and Mazda dealership’s, we are committed to customer service and satisfaction. 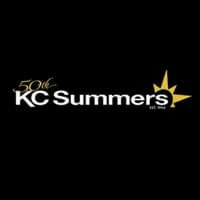 KC Summers Auto Group has dealerships conveniently located in the greater Charleston, Effingham and Champaign areas with an exceptional selection of new and pre-owned cars. 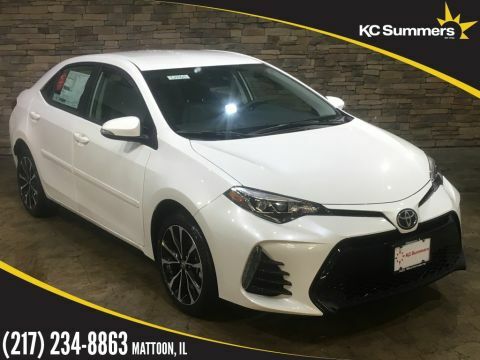 We are the Hyundai, Buick, Scion and GMC dealer in Mattoon that you have been looking for with a friendly and experience sales team. 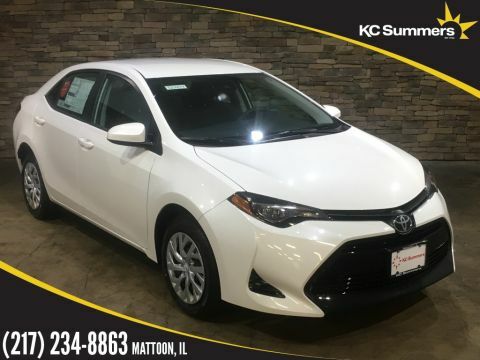 Visit one of our car dealerships in person and meet our friendly sales team who will assist you in finding the perfect new vehicle.